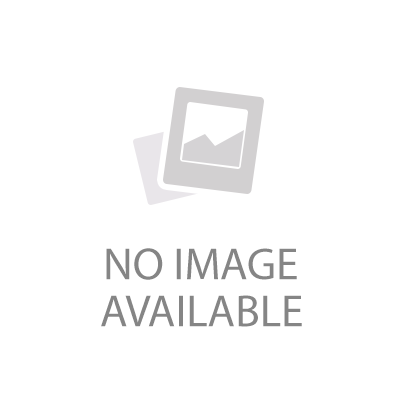 This DVD includes the PreCompetitive Program Standard Routines adopted in September 2015, Role Model video, and also includes the music required for all PreCompetitive events. 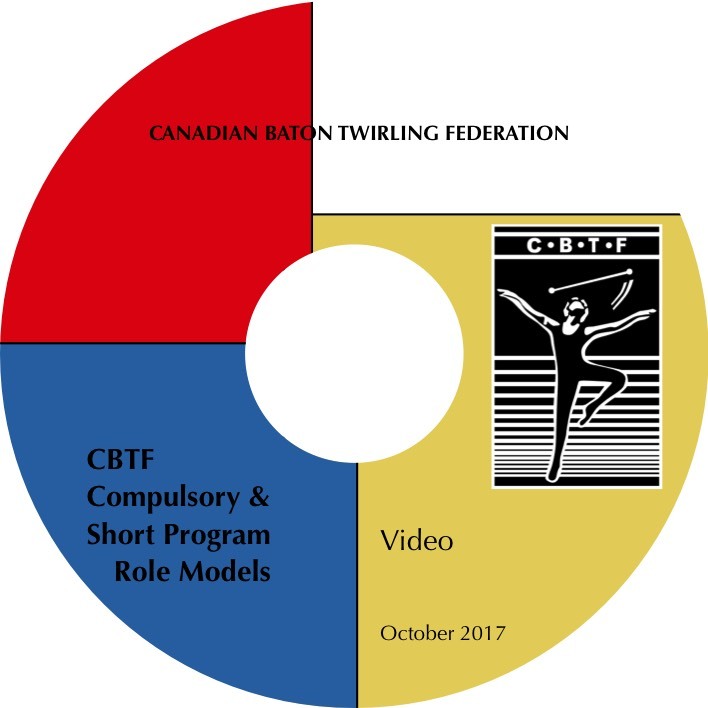 Updated October 2015 to add CBTF Standard Routine demonstrations (the Twirl Team I/II and DanceTwirl Team I/II routines have not been added to the DVD yet). playback-corrected Twirl Team I track. 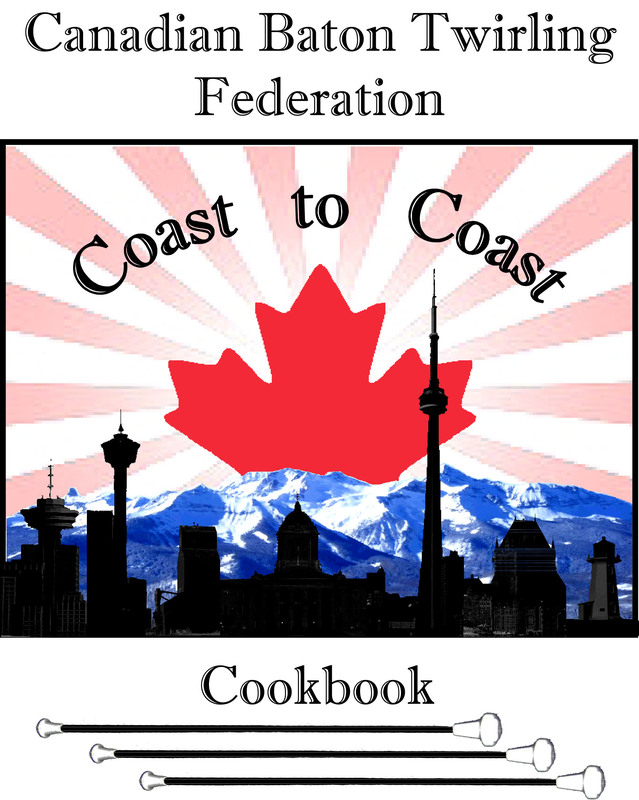 Over 350 recipes gathered from baton enthusiasts across the country are contained in the CBTF Coast to Coast Cookbook. 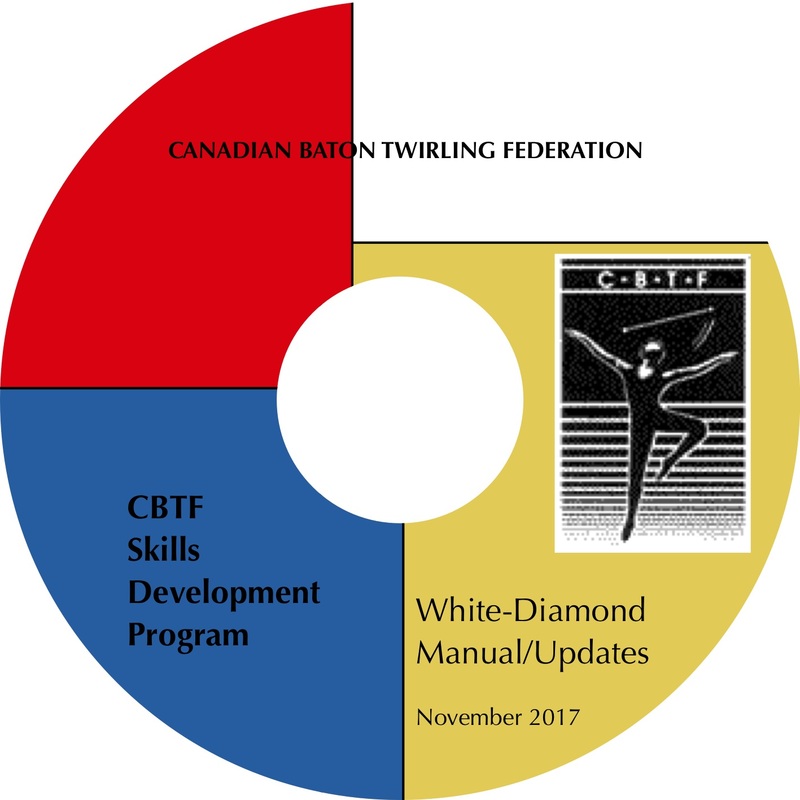 The Update-Certified Focus Meeting from the 2016 Canadian Winner/Championships was recorded by the CBTF Technical Committee for use as an Update as required by judges holding M2 or M3 certifications. NOTE: M2 and M3 judges must update their certification at least once every 4 years. 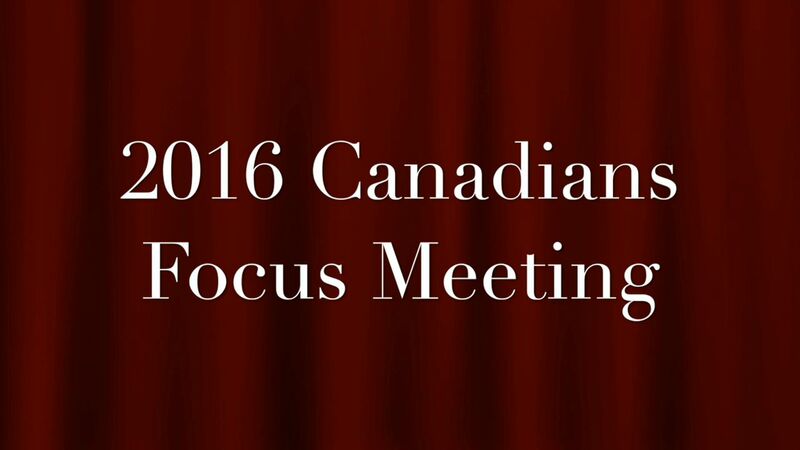 To qualify as an Update, a Judge MUST add this 2016 Canadians Focus Meeting to their Shopping Cart and complete the Checkout process - it is offered as a no-charge purchase. 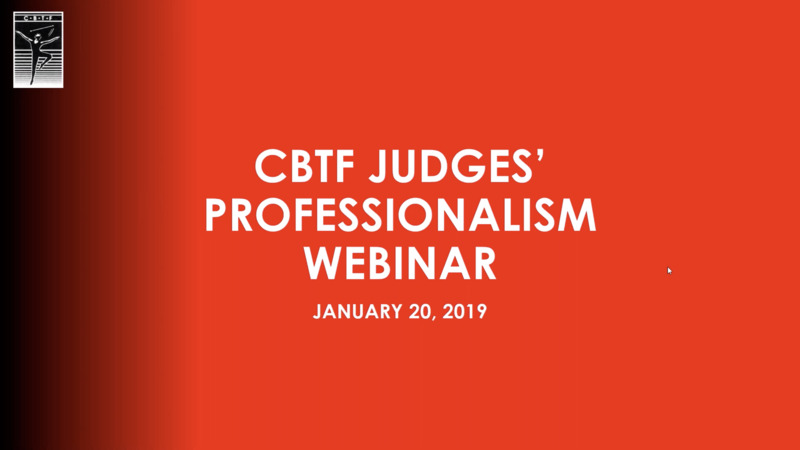 CBTF President, Joanne Moser, hosted this webinar to provide a refresher on Judges' professionalism, with contributions from CBTF Judges Rep Amy Kalin and WBTF Judges Representative Ron Kopas. 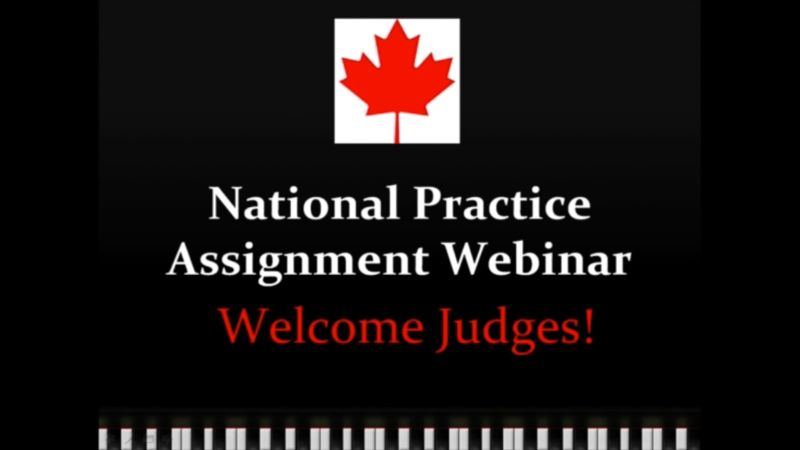 CBTF Judges' Representative, Amy Kalin, hosted a Judge Selection Assignment Practice Webinar on October 25, 2015. 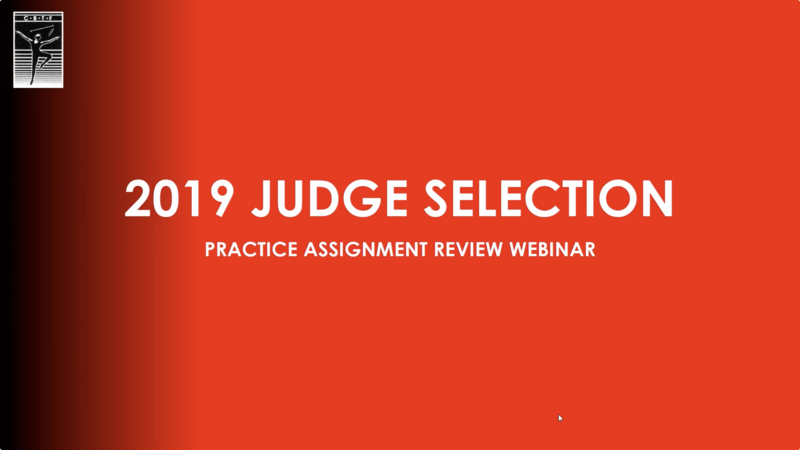 WBTF Judges' Representative, Ron Kopas, and CBTF Judges' Representative, Amy Kalin, hosted a Judge Selection Practice Assignment Webinar on November 25, 2018. This Role Model DVD is in effect as of January 1, 2013. Role Model video for the WBTF Freestyle event. Thirteen Role Models are provided in the Fair (2), Average (2), Good (3), Excellent (3) and Superior (3) ranges. This Role Model Video was approved by WBTF for use at the 2014 World Championships and by CBTF effective January 2013. 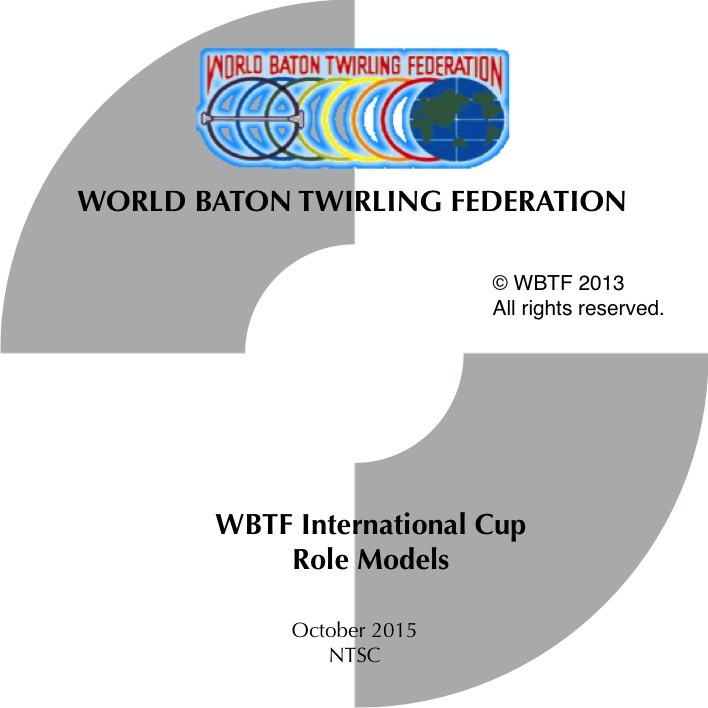 Updated October 2015 to add WBTF Group role models. Updated October 2015 with new Pair role models. 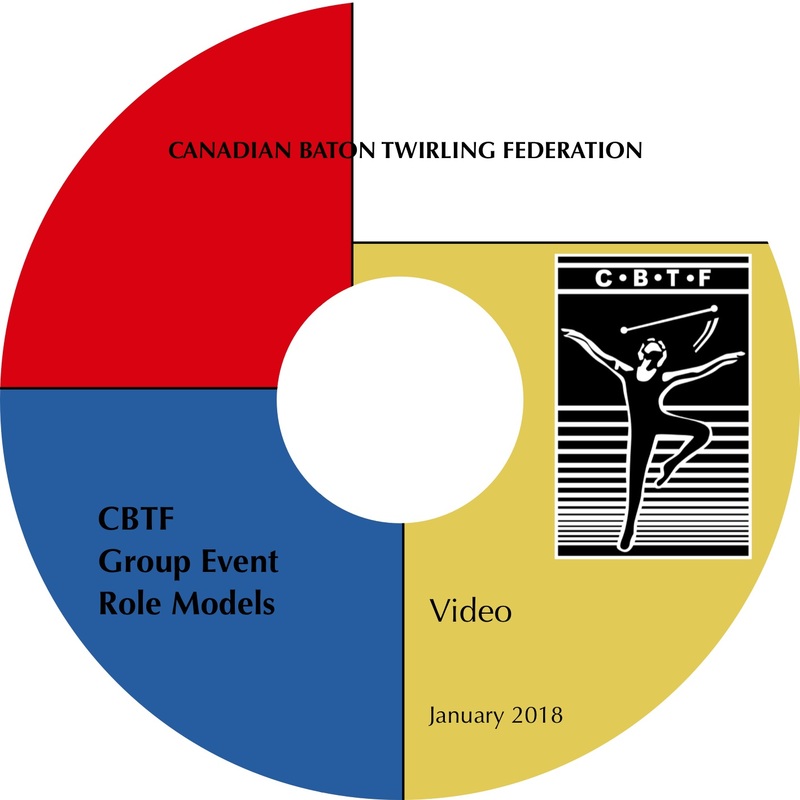 WBTF Role Model video for WBTF Pair and Team events. The performances on this Role Model Video have been provided by the WBTF. The WBTF Event Expectations and Proficiency Scale have been applied. The CBTF Skills Development Program (SDP) is progressional with an emphasis on growth and advancement. The Full Package includes all levels from the White Ribbon through the Diamond Pin. Updated in October 2017 to include changes to Bronze Pin, Silver Pin, Gold Pin, Bronze 2Baton Specialty Badge, and the Silver 2Baton Specialty Badge. The Starter Package includes all levels from the White Ribbon through the Maroon Badge. 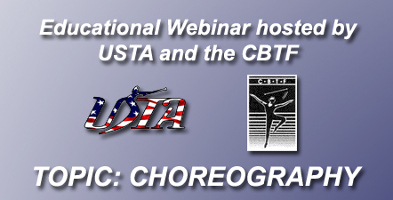 The USTA and CBTF jointly hosted a Choreography Webinar on February 8, 2015. 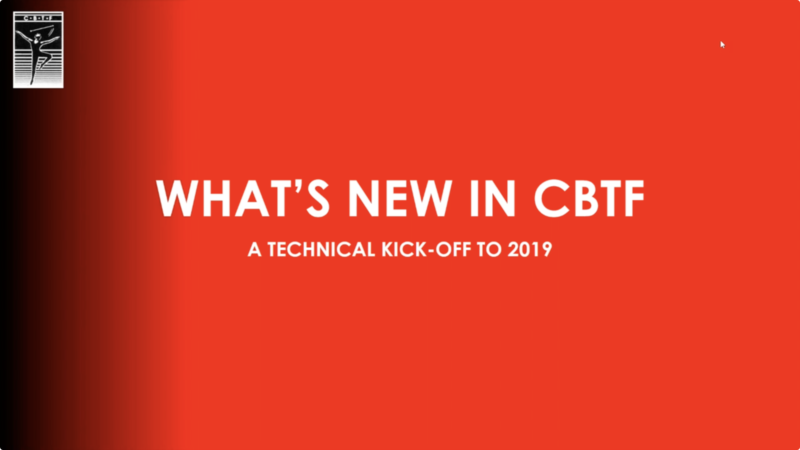 Slides and video from the What's New in CBTF webinar kick-off to the 2018-19 season. 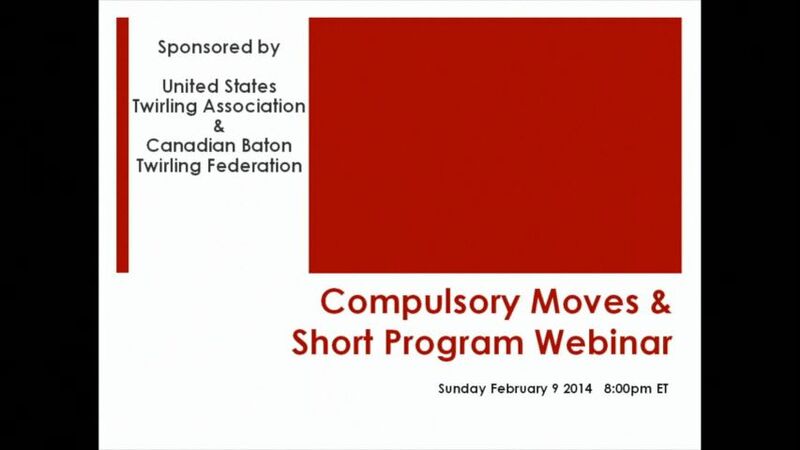 The webinar was held October 21 2018.